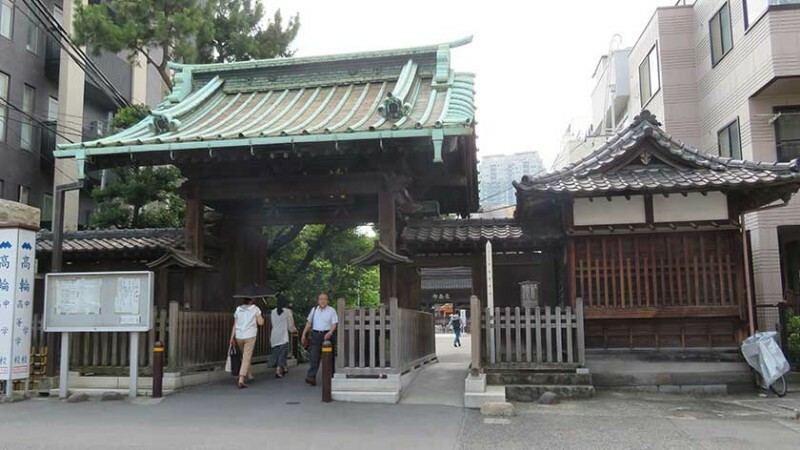 Sengakuji Temple is famous as the final resting place of the 47 Ronin who gave their lives to protect their lord’s honor. 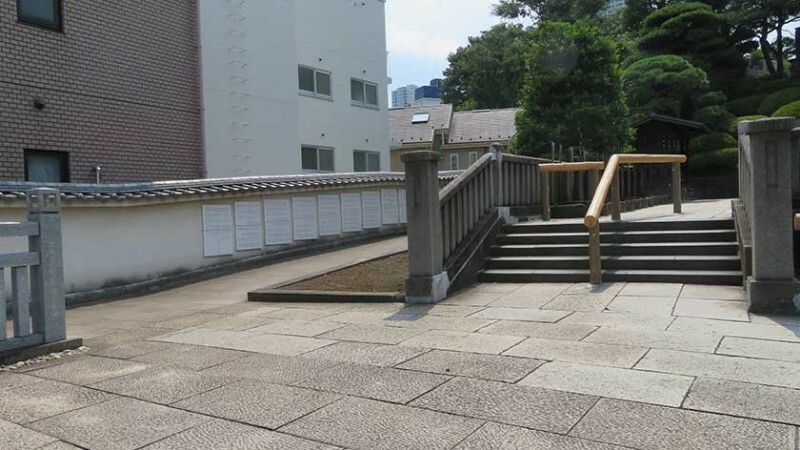 The grave site and museum are wheelchair accessible. Located near Shinagawa Station, Sengakuji is a small temple that was originally built by the Shogun Tokugawa Ieyasu in 1612 near Edo Castle. 30 years after its construction, the temple burned down and was moved to its current location. 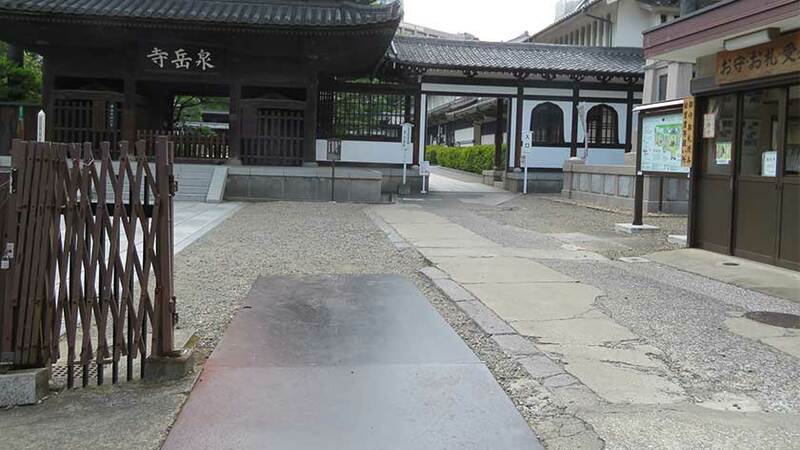 The temple follows the Dogen school of Buddhism and was one of the three principle temples of Edo. 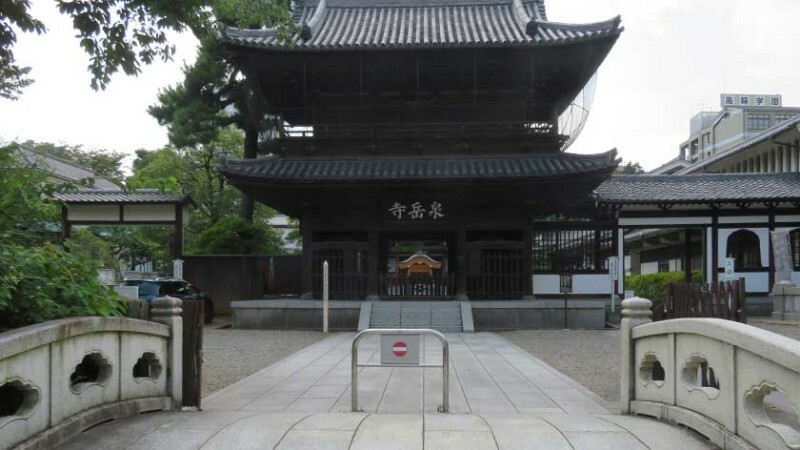 The temple is now most famous for being closely related to the story of the Ako Gishi (or Ako Roshi), best known in the west as the 47 Ronin. The 47 masterless samurai plotted and carried out an attack to avenge their lord after he was made to commit suicide for drawing his sword against another lord who continuously belittled him. 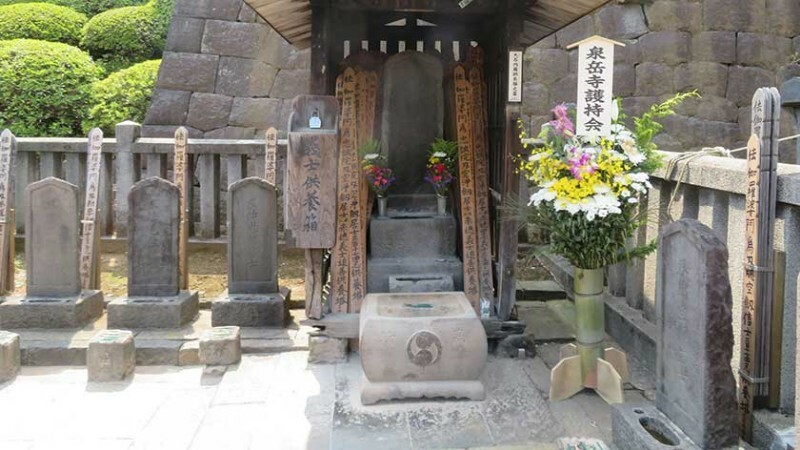 After they successfully killed their lord’s rival they brought his head to Sengakuji. They too were sentenced to death. They would normally have been beheaded as criminals, but their dedication to their lord’s honour was admired and they were allowed to commit suicide instead. 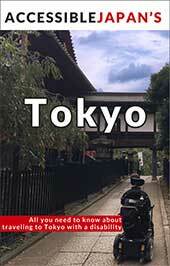 Their story became popular as a kabuki play during the Edo Period. 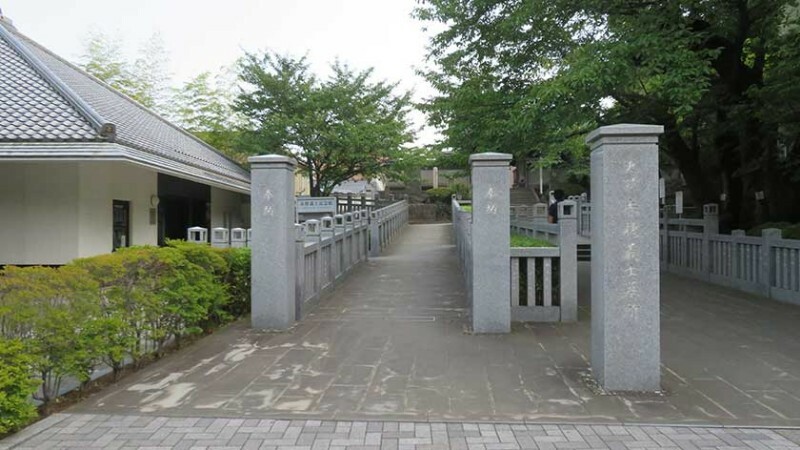 Their graves and two small museums dedicated to them are located on the grounds of Sengakuji Temple. Their revenge is celebrated every year on December 14th and thousands visit to join in the festival held to commemorate the event. The temple and museum are open year-round. 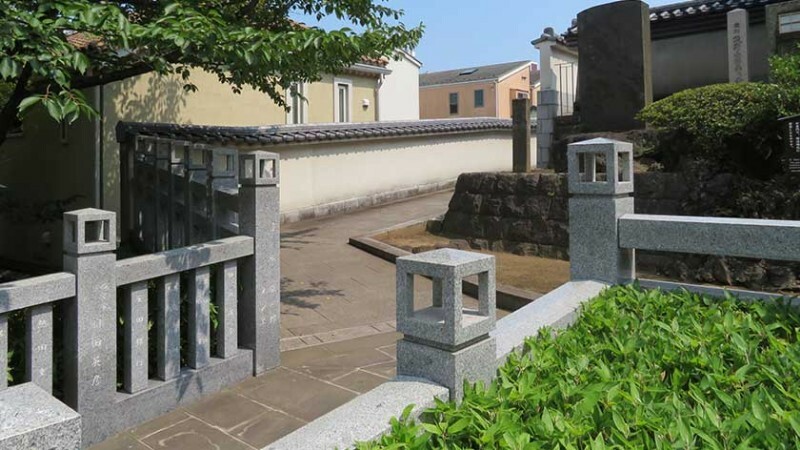 The grounds are open 7:00-18:00 (17:00 from October to March), and the museum from 9:00-16:30 (16:00 October to March). 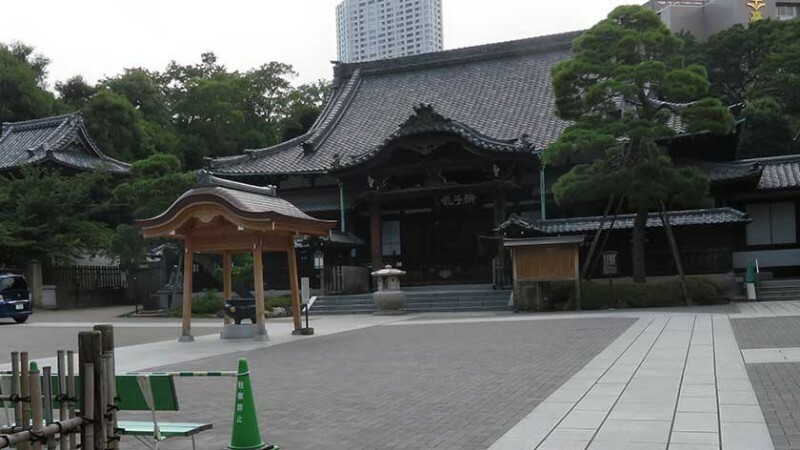 The museum has a 500 yen admission fee but the temple grounds are free to enter. 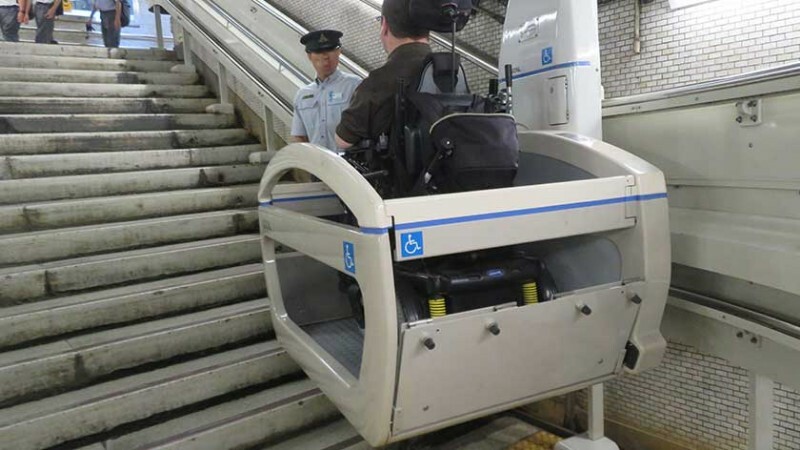 There are several train stations in the area which are wheelchair accessible, however, Sengakuji Station only has stair lifts for wheelchair users and it takes nearly 20 minutes to get from the platform to the street. Shinagawa is a bit further (15-20 min walk) but more wheelchair accessible as is Shirokanetakanawa Station. After eventually getting to the temple, there is a bit of a rough entrance. Once past the entrance, the grounds are very smooth. 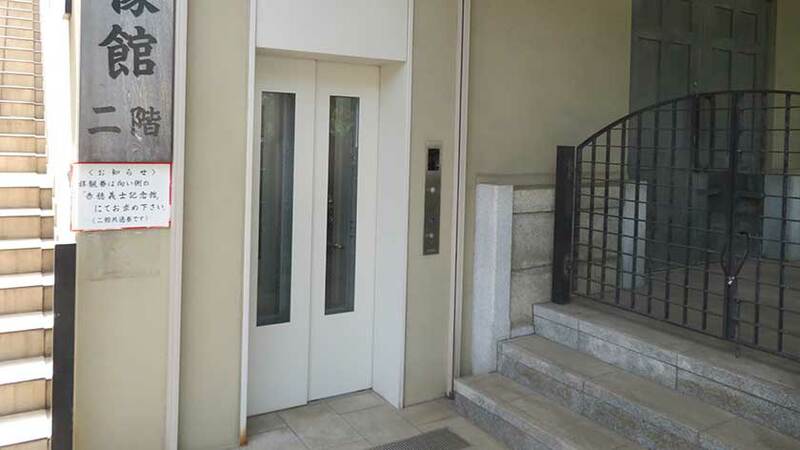 The main hall only has stairs. The museum is fully wheelchair accessible and the exhibits were at an easy-to-see height. However, the small room showing a short video is a little bit small (though it is still pissible to watch the video). The pathway to the graves has a staircase, but there is also a very smooth ramp leading up as well. 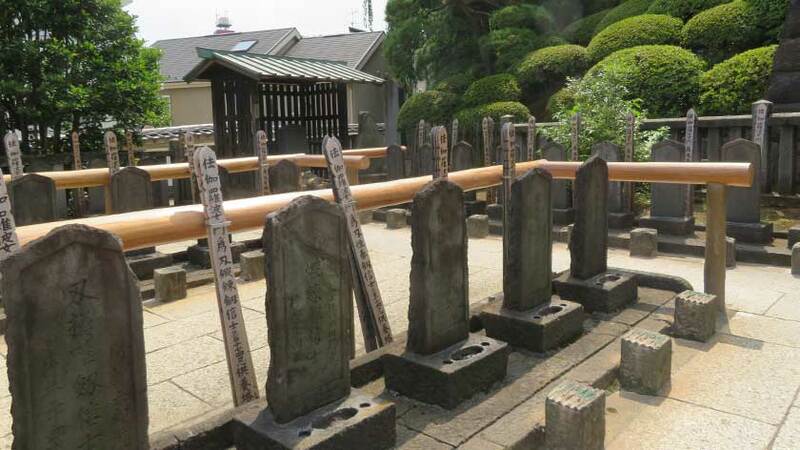 Allowing access to nearly all the graves. Benches are available for those who need to rest. 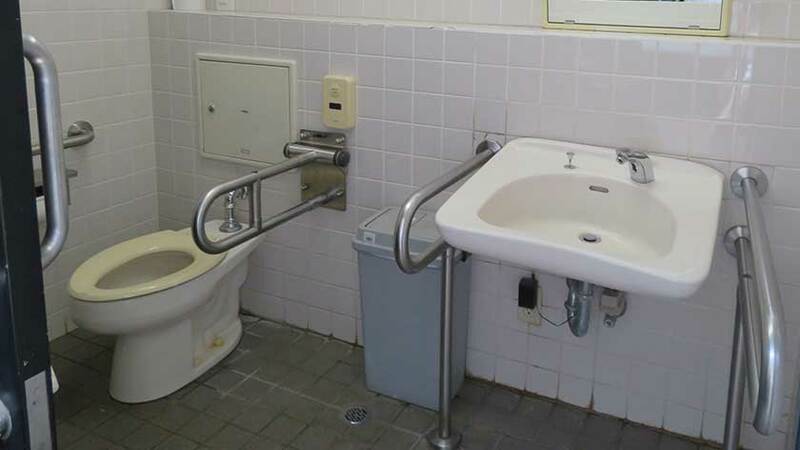 A wheelchair accessible toilet is available but very small. The toilets at the station are a better option. 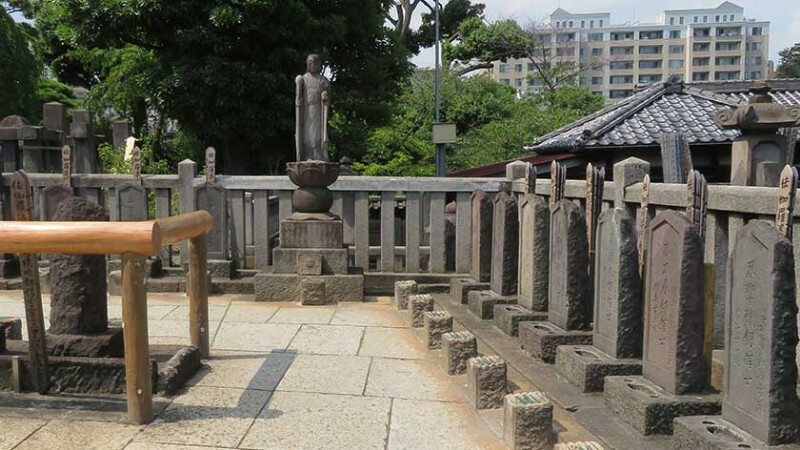 For those who are fans of the story of the 47 Ronin, visiting Sengakuji is a must. 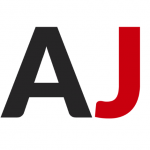 For those who are not particularly interested in the story, more major temples located nearer to train stations, like Sensoji or Zojoji, may prove to be more worthwhile. 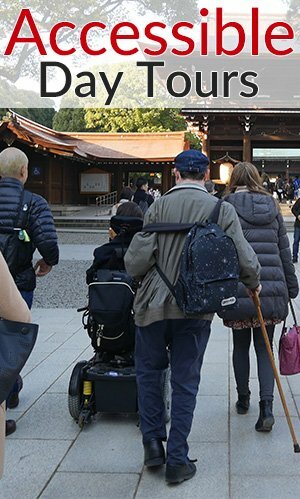 Leave your questions or comments about Sengakuji here!